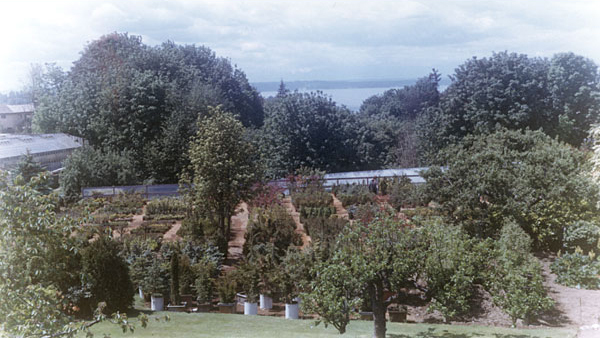 As we move into our 95th year serving Seattle-area gardeners (nearly a century! ), we would like to share some thrilling news with our friends, neighbors, and partners. 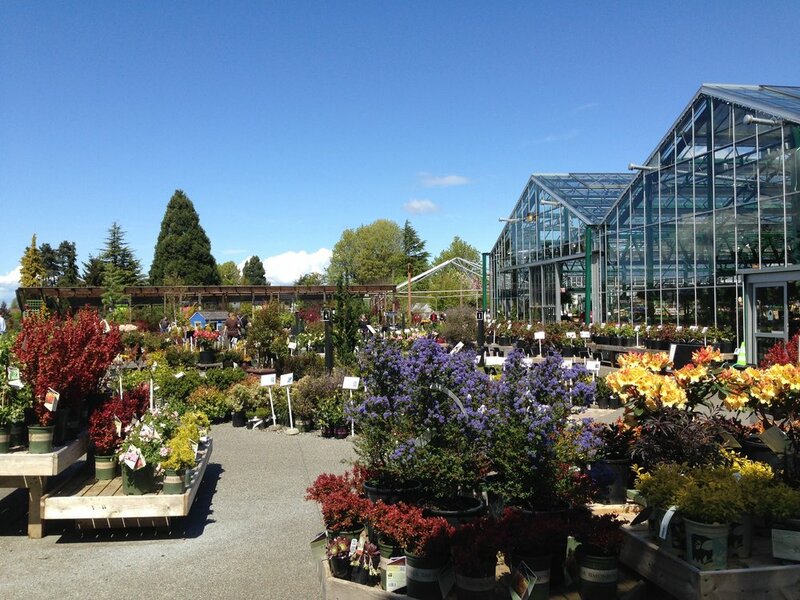 We are pleased to announce that Swansons Nursery now has new ownership comprised of three longtime Swansons’ employees: Brian Damron, our President, Leslie Bruckner, our General Manager, and Gabriel Maki, our Nursery Buyer. Together, they have worked at Swansons for over 42 years and we are incredibly excited that these dedicated individuals will continue guiding Swansons into a bright future. 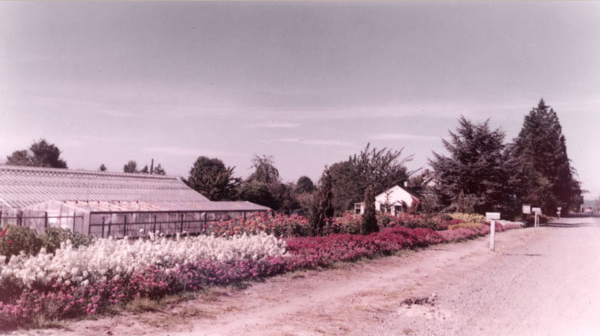 Swansons has changed a lot from its beginnings in 1924, when the Swanson family built a home, planted flower fields, and set up a small flower business on 15th Avenue NW, which was then a gravel road in the countryside. 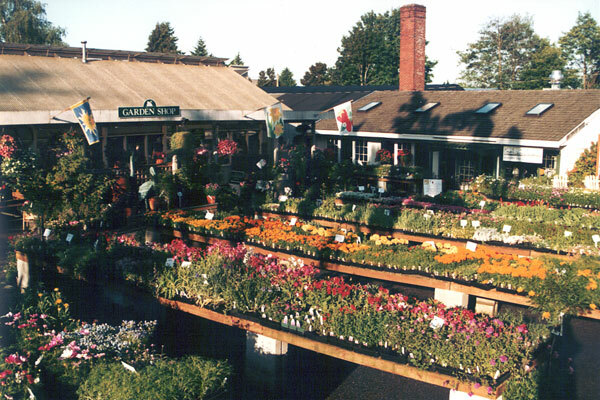 ... To become the modern garden center and year-round destination of today. One thing has always stayed the same: our unwavering commitment to our customers and to our community. 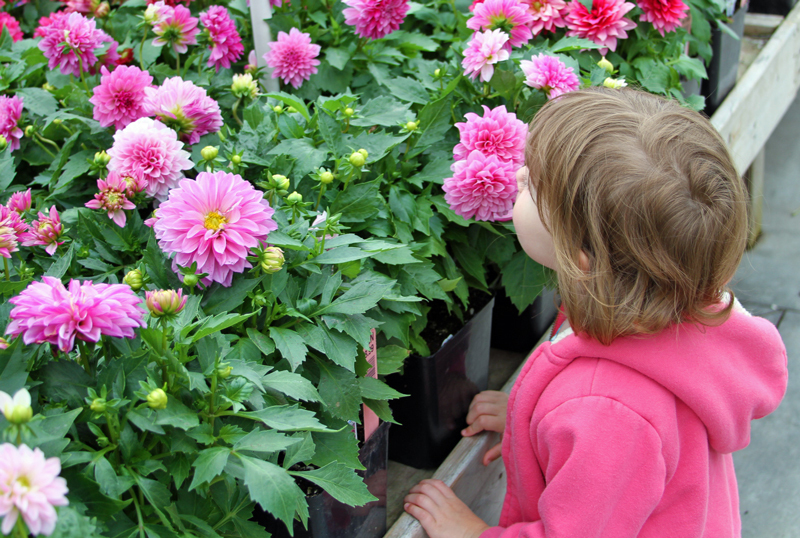 Our mission is to be a partner to our neighbors - in Ballard and beyond - as they make their environments more beautiful. The heart of Swansons is, and has always been, the people that work, shop, and learn here: the employees, family members, friends, neighbors, and customers (multiple generations, in many cases!) who make Swansons a truly unique and special place. 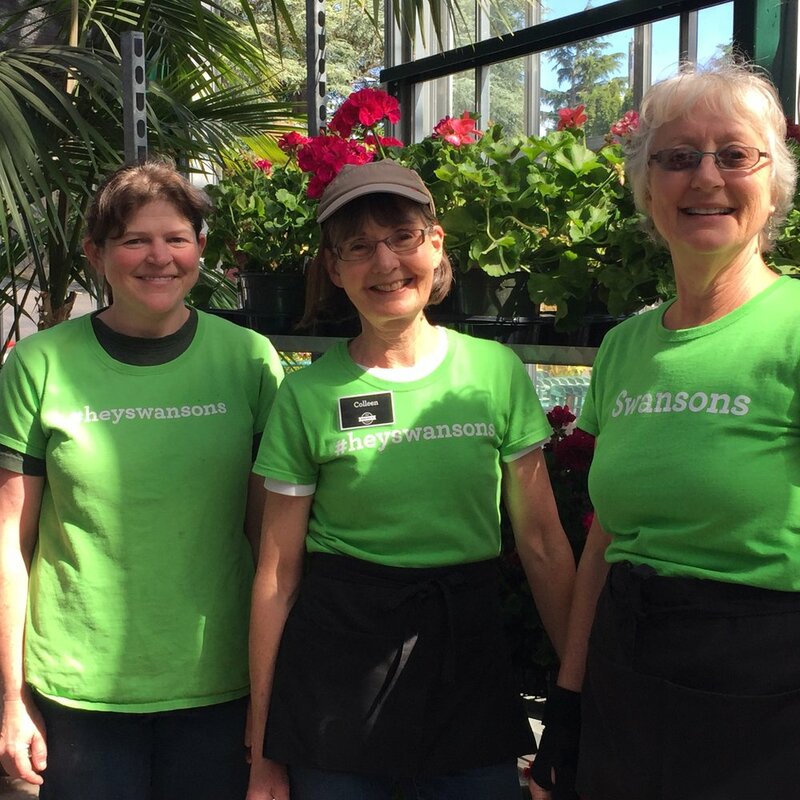 Our talented employees have planted, weeded, watered, tended, asked and answered questions, driven tractors, unloaded trucks, loaded cars, swept, created displays and - most importantly - helped Seattleites grow into smart and successful gardeners for nearly a century. We are proud to have been a part of the history of Seattle, growing as the city grew around us, and we are honored to continue serving our community as we move forward with our new team of employee-owners. We would like to thank you, our customers, for your many years of loyal patronage. Here's to another century (at least!) of growing together.